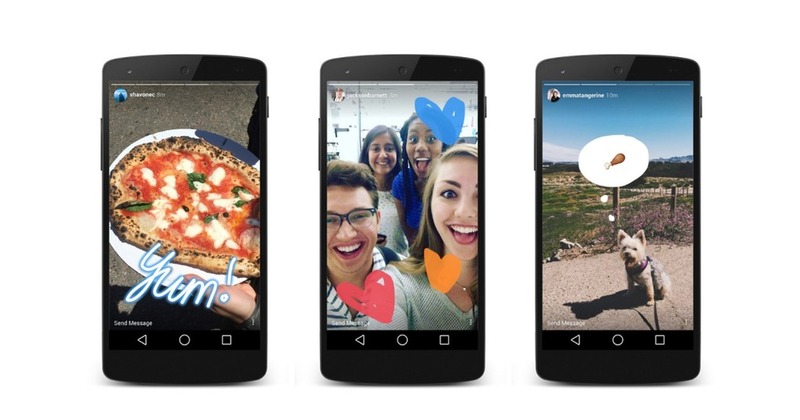 Facebook now has 300 million daily active users on Messenger Stories and Facebook Stories. The company combined the two products in November 2017, enabling Stories posted on either Facebook or Messenger to show up in both apps. Among its three Stories products — Facebook Stories, Instagram Stories, and WhatsApp Status — Facebook has over 1.15 billion daily active users. That’s over six times the DAU count of Snapchat, as reported in Snap’s second-quarter earnings. That said, there’s likely some overlap among Facebook’s Stories products — 68% of people say they use Stories on at least three apps regularly, according to a survey commissioned by Facebook. Do you use social media stories? If so which social media story app do you use the most?